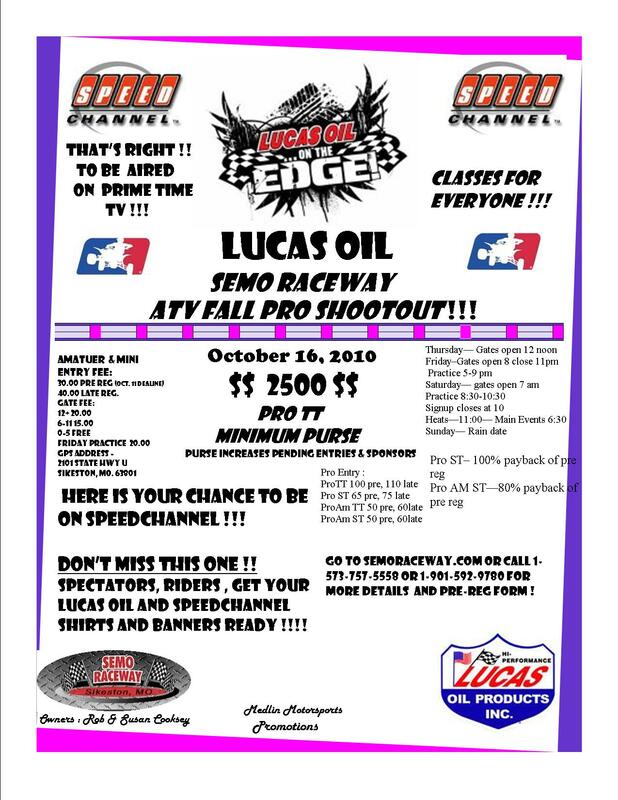 Semo Raceway is hosting the Lucas Oil ATV Fall Pro Shootout on October 16th. See the attached race flyer for all the details. 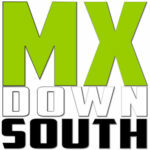 Speed Channel will be televising this event!!! !